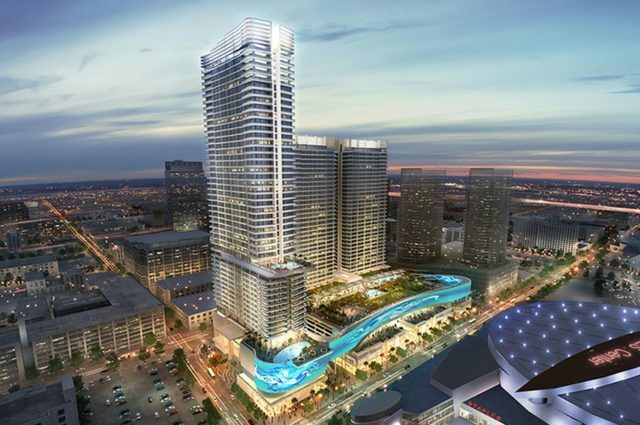 Fig Central - Strategic Solutions Group, Inc.
Lead consultant providing wage compliance and MBE/WBE/Local Hiring Participation monitoring and reporting for large scale residential and hotel project in downtown Los Angeles. Developed and secured regulatory approval of participation plan. Also currently monitoring compliance with a CRA development agreement for the arena (Staples Center and the surrounding properties).